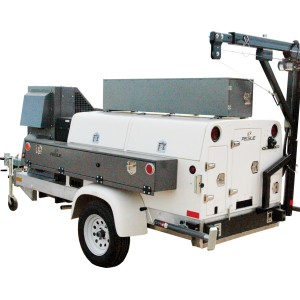 Pelsue is a premier manufacturer of fiber splicing and custom vehicles including vans, high cubes, and trailers. 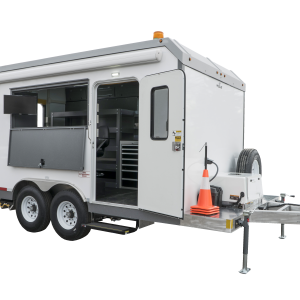 From the flagship FiberLite XL Trailer to the versatile High Roof Van, Pelsue can build you a vehicle solution to meet your needs. 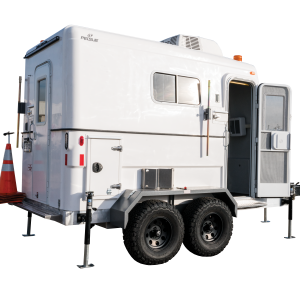 We’ve manufactured and upfitted thousands of vehicles for leading communication companies, the U.S. Air Force, U.S. Marine Corps, the Department of Defense, police departments, and search and rescue organizations. 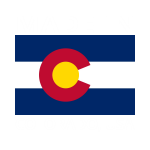 Since 1963, Pelsue has continued to pursue innovation without losing sight of the traditional quality and service that has made us a premier manufacturer of mobile systems.